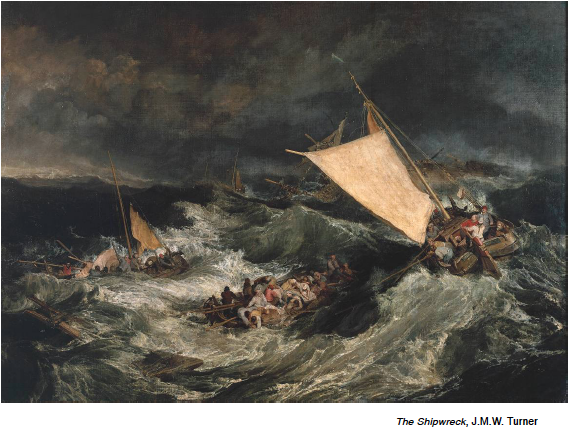 Algoma Deanery Council met on Saturday, Oct. 4th, 2014 continuing in faithful conversation about ministry in the Deanery, guided by the narrative of Saint Paul and his companions’ shipwreck on the way to Malta from the Book of Acts. From this gathering, Deanery Officials, along with the Program Associate, compiled a report to be presented to Executive Council and, along with the initial report compiled from our May gathering, used throughout the Deanery as we move forward in this faithful work. Both reports can be downloaded here. During worship at the Oct. 4th gathering, Rev. Pamela Rayment shared a reflection on where we are in the Deanery and how the narrative of Paul and his companions’ shipwreck demonstrates God’s rescue. Rev. Pam referenced a sermon by Anglican New Testament scholar, N.T. Wright. We encourage you to take the time to listen to N.T. Wright’s sermon… it’s well worth your while! October 22, 2014 in Congregational Development, Learning, Ministry, Mission, Worship.